of Iowa. His numerous New York Times bestsellers include the classic spy trilogy The Brotherhood of the Rose (the basis for the only television mini-series to premier after a Super Bowl), The Fraternity of the Stone, and The League of Night and Fog. 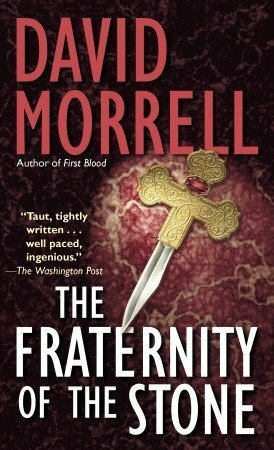 An Edgar, Anthony, and Macavity nominee, Morrell is the recipient of three Bram Stoker awards from the Horror Writers Association as well as the prestigious lifetime Thriller Master Award from the International Thriller Writers’ organization. 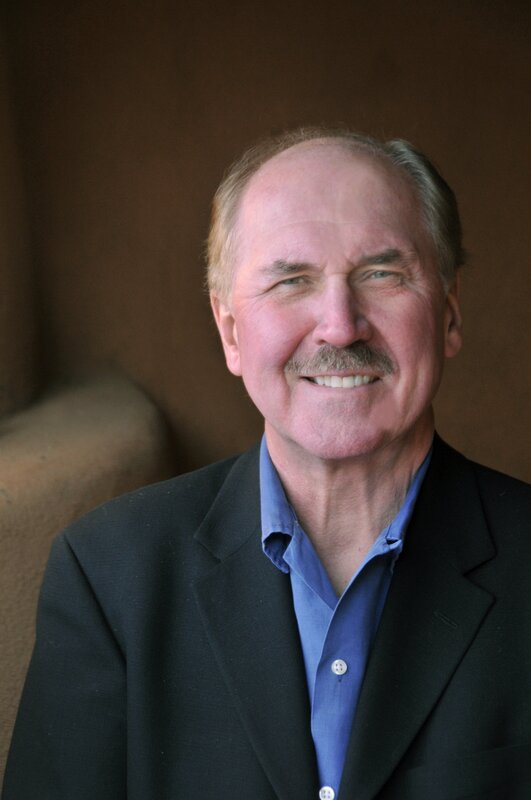 His writing book, The Successful Novelist, discusses what he has learned in his four decades as an author. He lives in Santa Fe, New Mexico. 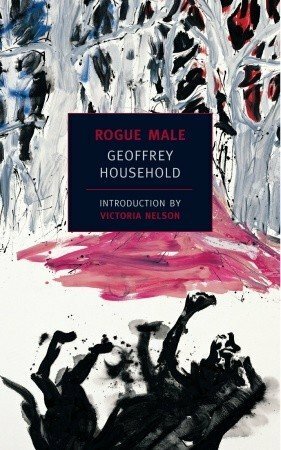 Murder as a fine art is his new novel for 2013. Welcome and congratulations on your new novel out now Murder as a Fine Art. What was the inspiration behind this new novel, when was seed planted for this, how long did it take to complete writing it? The idea for Murder as a Fine Art came to me in 2009 when I watched a movie (Creation) about Charles Darwin’s nervous breakdown. His favorite daughter had died. His wife, a devote Christian, felt that he was damning his soul by writing On the Origin of Species. Grief and guilt made him physically ill, but the medical world of the time wasn’t capable of seeing the connection. Near the end of the film, a character comes to Darwin and says, “Charles, people such as De Quincey are saying that we can be influenced by thoughts and emotions that we don’t know we have.” That sure sounded like Freud, but the film is set in 1855, and Freud published in the 1890s. I wondered if the reference was to Thomas De Quincey, an author I studied in a long ago literature course about the 1800s. So I started reading De Quincey, and he did indeed anticipate Freud by a half century. He invented the word “subconscious.” He wrote several essays about the interpretation of dreams, again anticipating Freud. He inspired Edgar Allan Poe who in turn inspired Sir Arthur Conan Doyle to create Sherlock Holmes. I fell into what I call a Victorian rabbit hole and decided to write a mystery thriller about De Quincey, placing him at the start of the detective tradition. Tell me why do you choose to use the character De Quincey in your story? In addition to being an innovator in theories about psychology, De Quincey was also an expert in murder. 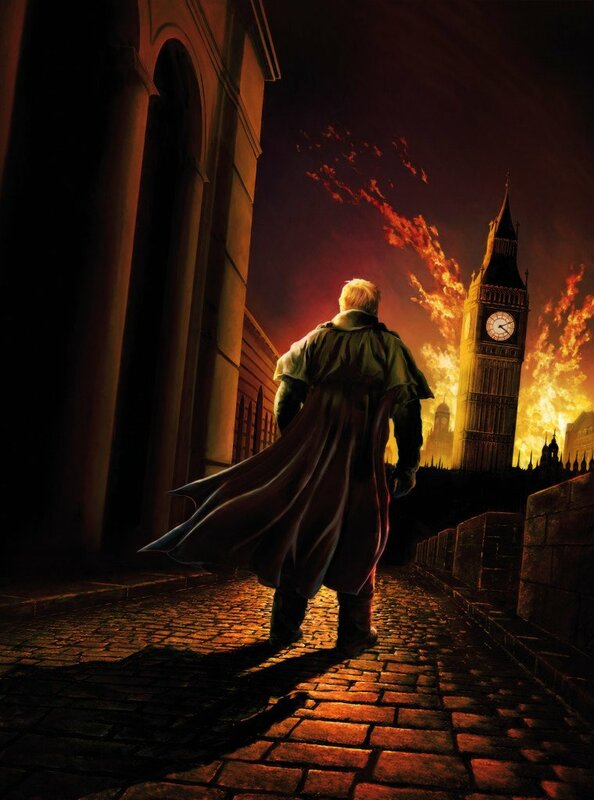 He was obsessed by a double set of mass murders that occurred in London’s east end in 1811. There were probably mass murders before then, but the lack of widespread communication meant that no one was aware of them. In 1811, though, the mail-coach system meant that London’s 52 newspapers could be carried throughout England in two days. The result was a national, paralyzing terror. 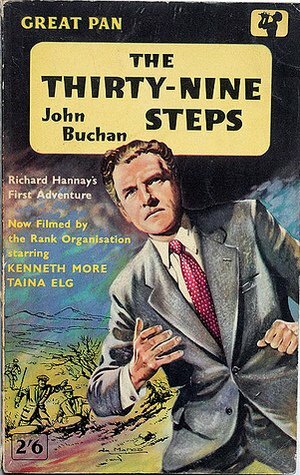 De Quincey invented the true-crime genre in what’s called his Postscript to a sensational essay “On Murder Considered as One of the Fine Arts.” For fifty harrowing pages, he portrayed the Ratcliffe Highway killer and his victims, building almost unendurable suspense. That installment of the essay was published in 1854, and my novel Murder as a Fine Art proposes that someone begins using the essay as a blueprint to recreate the original murders. Because of De Quincey’s obsession with the murders and because he was the first person to write about drug addiction in his notorious book, Confessions of an English Opium-Eater, the police see him as the logical suspect. Thus he becomes both the hunted and the hunter as he sets out to find whoever is perverting his work. 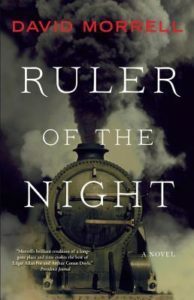 Is there any truths in this historical fiction story, how much research did it take? My goal was to make readers believe that they are in 1854 London, so the research was considerable, lasting two years. Going to that era is like going to Mars. I kept finding all sorts of strange details that Victorians took for granted but that we find weird. For example, how much did a middle- or upper-class woman’s clothes weigh? An astonishing 37 pounds, because they wore metal hoops under their dresses and those hoops needed to be covered by ten yards of ruffled satin. Writing in the language of the olde English tongue how hard was it to write with this and about an environment away from your surroundings, how did you go about doing this? The Victorian era didn’t use olde English. Their method of speaking, as evidenced in Dickens, was very much like ours, except that their constructions were perhaps more formal. It’s true that they used a lot of words that we no longer understand—dollymop, dipper, and dustman, for example, which referred to a prostitute, a pickpocket, and the man who came to houses and collected fireplace ashes for resale to brick factories. I read as many 1850s novels as I could find, and I amassed several shelves of books about Victorian culture. Will you delve into bygone eras again in future works? 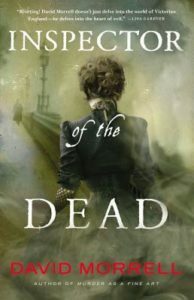 The reaction to Murder as a Fine Art has been so enthusiastic that my publisher asked me to writer another novel about Thomas De Quincey, so for a while longer, I’m going to be in 1850s London. What inspired you to write First Blood? I was a graduate student at Penn State in the late 1960s. I taught composition classes there, and many of my students were Vietnam veterans. They told me about their difficulty adjusting to peace time—sweats, nightmares, reaction to loud noises, difficulties relying to people. We now call this post-traumatic stress disorder. Back then it was called battle fatigue. I decided to write First Blood, about a returned veteran who was trying to adjust to the disturbing knowledge that he was skilled at killing. At the time, the United States was ravaged by hundreds of riots, many of which were against the Vietnam War. It was as if a different kind of war was happening at home. Basically, First Blood became an antiwar allegory about a version of the Vietnam war occurring in the U.S.
What did the movie adaptation of your novel First Blood do for you creation of Rambo? The character in my novel is extremely angry and bitter. The character in the film adaptation is portrayed as a victim. The plot is mostly the same, but the interpretation is different. On some Blu-Ray DVDs of First Blood, I provided a full-length audio commentary about the differences between the novel and the film. What was the popularity of your book like after the movie adaptation of your book was out? The novel was published 41 years ago, and it’s never been out of print. 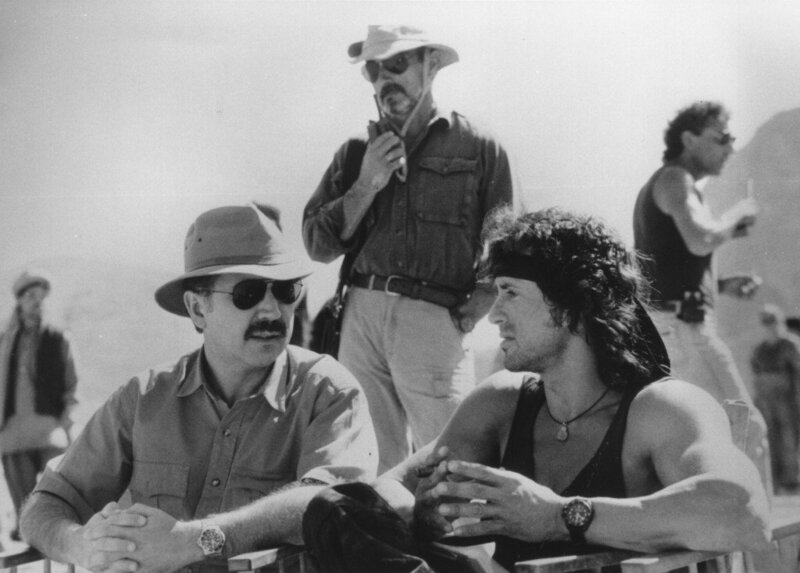 The Rambo films brought attention to the novel, of course, but even before the release of the first film in 1982, First Blood was taught in high schools and colleges across the United States. 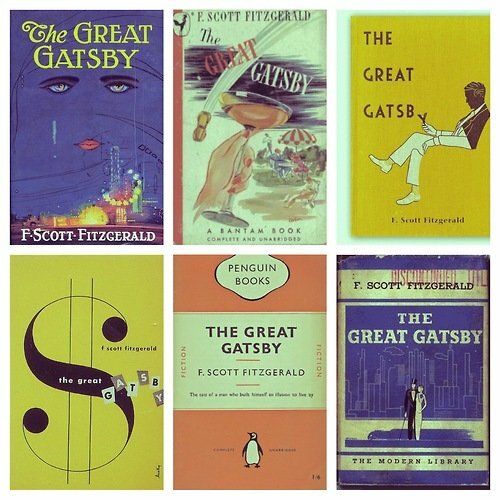 The great Gatsby has been adaptated to film, again. You have taught this novel, what was great about this story and its characters? You have written and taught on writing. What key advice and pointers would you give to writers trying to write short stories and a novel? Which author and novel do you read time and again and has inspired you to write? What books do you recommend others to read? With Gayle Lynds, I co-founded the International Thriller Writers organization. 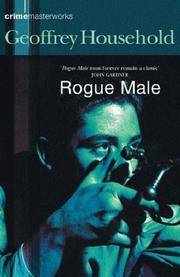 A couple of years ago, I co-edited (with Hank Wagner) a collection of essays by current thriller writers who describe classic thrillers that influenced them. 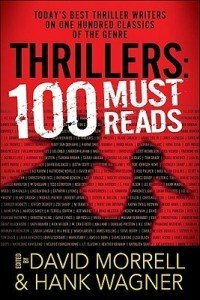 The book is called Thrillers: 100 Must Reads, and its list is something that I think every fan of thrillers should look at. 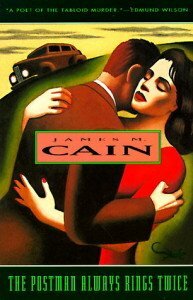 A few examples include Wilkie Collins’s The Woman in White, Erskine Childer’s The Riddle of the Sands, John Buchan’s The Thirty-Nine Steps, James M. Cain’s The Postman Always Rings Twice, Eric Ambler’s A Coffin for Dimitrios, and Patricia Highsmith’s Strangers on a Train. 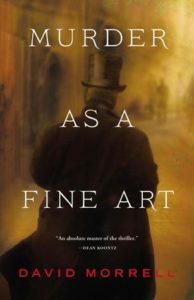 Thanks for taking time to out to chat with me from your busy book tour for the new Victorian mystery Murder as a fine art.